About X JAPAN: X Japan is the most successful rock group in Japanese history. 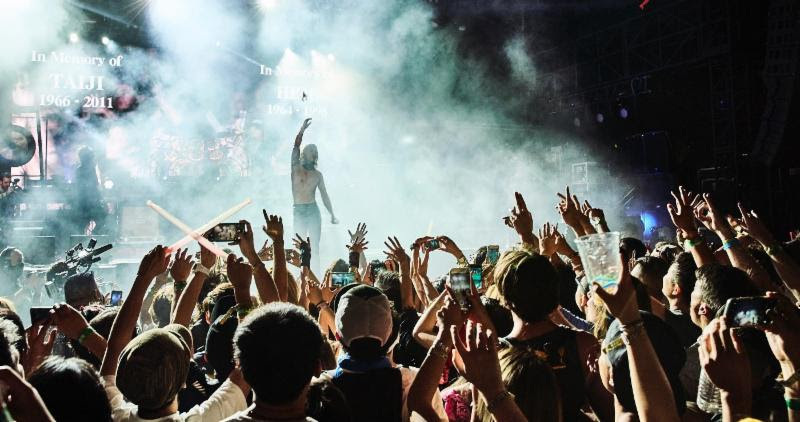 Led by composer, drummer, and pianist Yoshiki, the band has sold more than 30 million albums, singles, and videos combined, sold out Japan’s 55,000-seat Tokyo Dome 18 times, and played to millions of fans around the world. In the band’s early days, their look and sound sparked a global interest in the Japanese cultural rock phenomenon “Visual-Kei”, a wild fashion and music movement X Japan pioneered that spread worldwide. In 1997, at the height of their success, the band broke up. Four months later, Hide, X Japan’s original lead guitarist, was found dead in his Tokyo apartment. At his funeral, more than 50,000 fans came to mourn his passing. 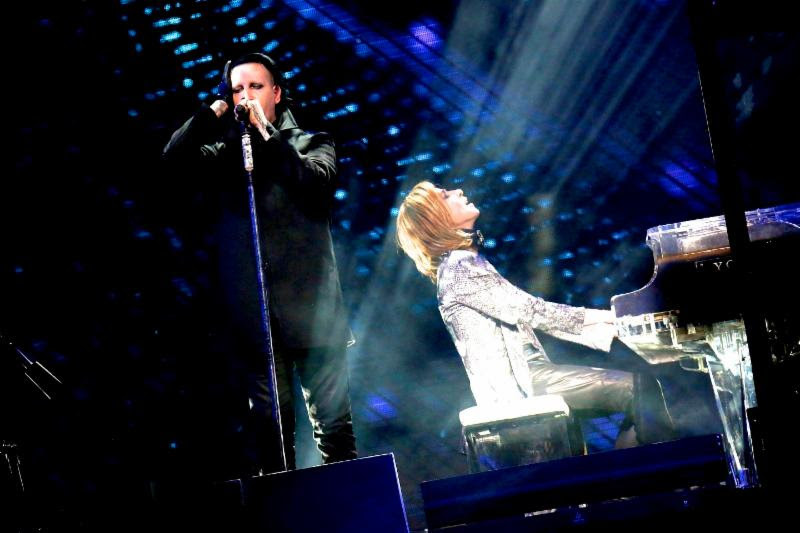 In early 2007, Yoshiki and vocalist Toshi reunited, and later that year X Japan officially reformed. The band launched its reunion in 2008 with 3 nights at the Tokyo Dome. In 2010, X Japan performed for the first time at Lollapalooza in Chicago. Immediately following the festival, X Japan played the biggest concert in its history, selling out two consecutive shows at Japan’s Nissan Stadium, filling 140,000 seats. The band then launched their first North American tour, selling out across the U.S. and Canada. In June 2011, X Japan launched a 14-city world tour across Europe, South America, and Asia. In 2012, X Japan was the first Japanese band to win “Best International Band” at the Golden Gods Awards. 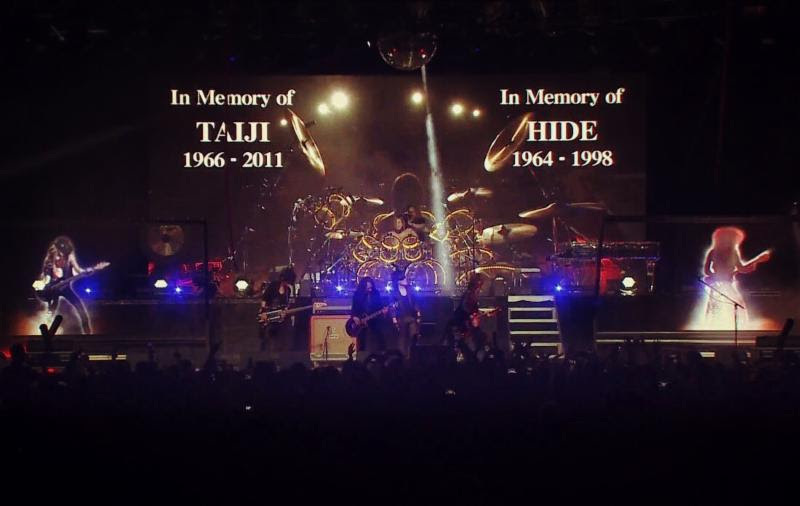 In 2014, X Japan headlined a colossal show at New York’s famed Madison Square Garden. 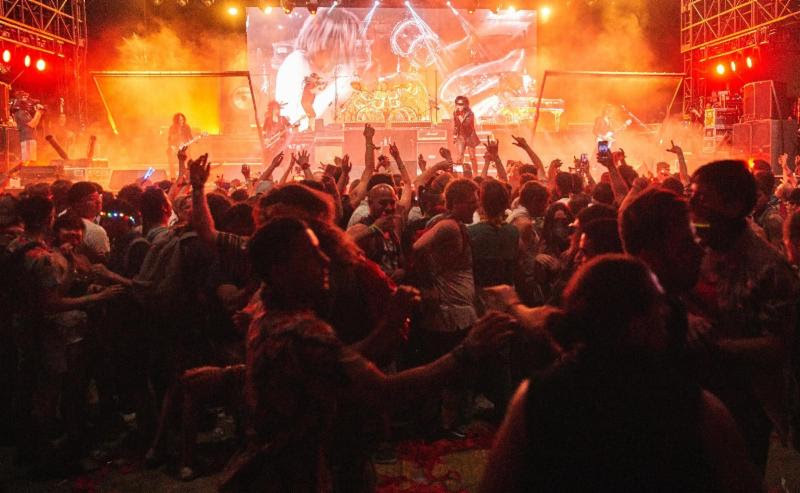 The documentary film We Are X, chronicling the history of X Japan, premiered at the Sundance Film Festival in January 2016 and won the award for Best Editing. The film then won an award at the SXSW Film Festival, followed by a worldwide release in over 20 countries and 27 international film festivals. In January 2017, band leader Yoshiki held 2 sold-out concerts at Carnegie Hall, performing original classical compositions and orchestral versions of X Japan’s songs with the Tokyo Philharmonic Orchestra. The We Are X Original Soundtrack was released on March 3, 2017, hitting #1 on the UK Rock Chart and dominating music charts worldwide. The following day, X Japan headlined a live concert at Wembley Arena in London. In May 2017, the band’s future was threatened when Yoshiki was forced to undergo emergency neck surgery, requiring artificial disc replacement after years of intense drumming. In December 2017, the We Are X DVD, Blu-ray, and vinyl soundtrack LP were released, topping sales charts worldwide. X Japan recently announced the release of the band’s first new studio album in over twenty years, which will be available worldwide in 2018. 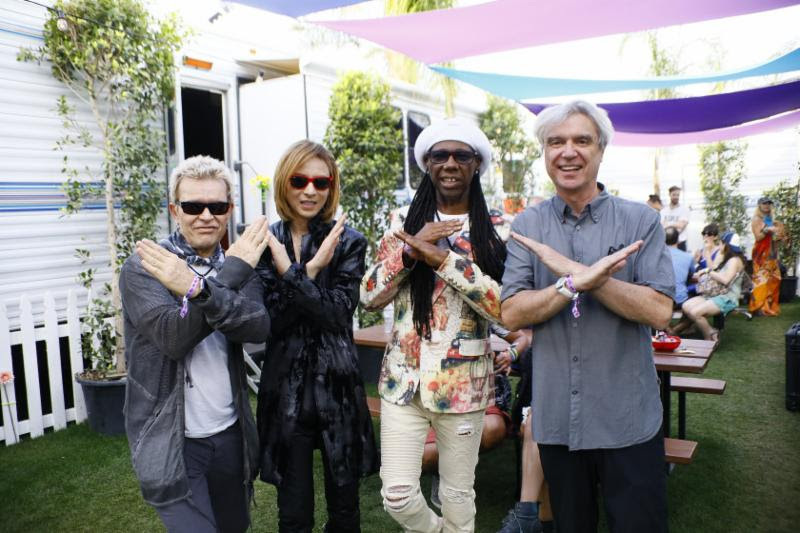 Coachella 2018 marked not only X Japan’s return to the U.S., but Yoshiki’s first concerts playing drums since his surgery. The current line-up of X Japan is YOSHIKI (drums/piano/composer), TOSHI (vocals), PATA (guitar), HEATH (bass), SUGIZO (violin/guitar).